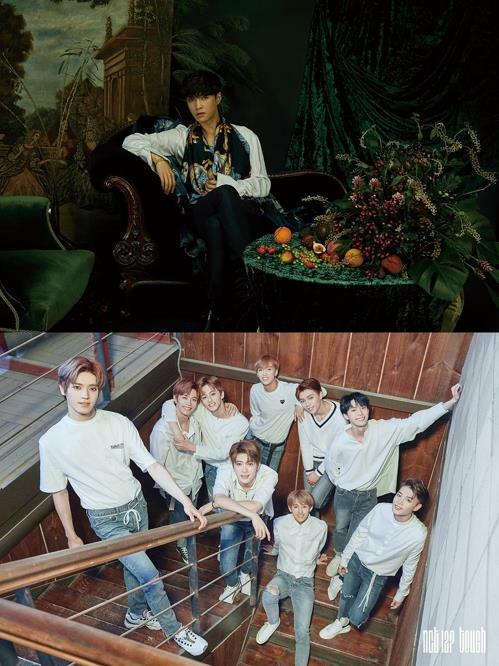 SEOUL, Aug. 30 (Yonhap) — Lay, a member of the popular K-pop boy band EXO, and NCT 127, a nine-member male band, will join a U.S. project to issue a Michael Jackson tribute album, their management agency said Thursday. 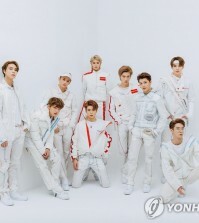 Lay and NCT 127 will collaborate with Jason Derulo, an American singer and songwriter, for one of the four singles the U.S. company 769 Entertainment will release to celebrate the 60th anniversary of Michael Jackson’s birth. 769 Entertainment, founded by Jerry Greenberg, the former head of Michael Jackson’s label, MJJ Music, has announced the launch of the project, which will bring together a multitude of global pop stars for the tribute album. 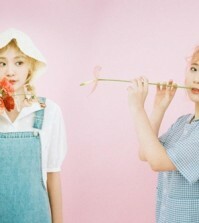 The single “Let’s Shut Up and Dance,” the first of the four singles to be released under the project, will be written and composed by the American songwriter, while the K-pop artists will feature on the song, according to SM Entertainment. They will also appear in the song’s music video to be directed by award-winning director Dave Meyers.